with side vents. Tailored in a soft, super fine wool blend. Satin notch lapel with a self fabric edge. Double-besom pockets and buttons trimmed in satin. Shown with a Synergy Fullback Vest, vine windsor tie and microfiber formal shirt. 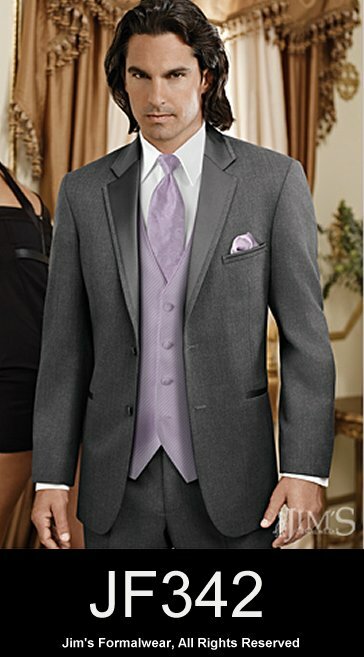 Includes matching or black pleated formal trousers.